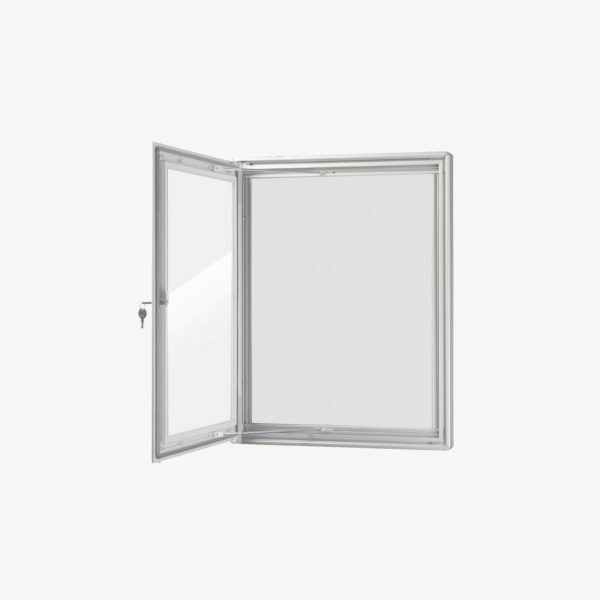 The FlexiDisplay VisiGuard Swinging 1-door cabinet is an economical, vandal-resistant solution designed for both indoor and outdoor environments. The unit features a key-lockable hinged door with stays, for an easy opening action. 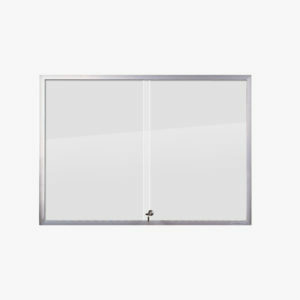 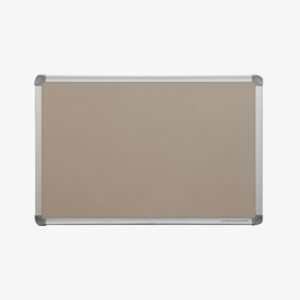 Weather-proof seals protect display contents from weather and dust, with a durable polycarbonate window for added protection. 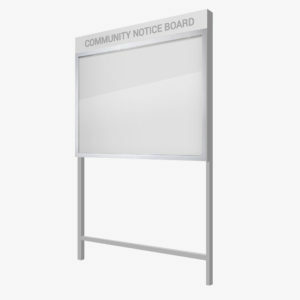 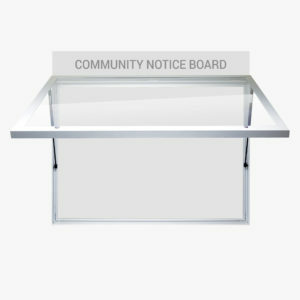 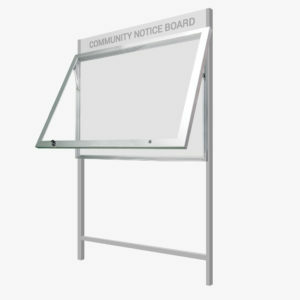 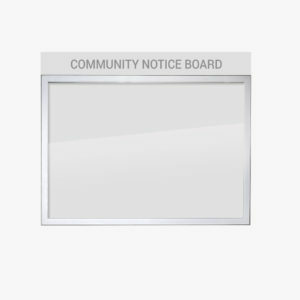 Available with a cork board or whiteboard backing, the Swinging 1-door display cabinet is an economical and versatile solution popular with sports clubs, community centres, councils and hospital venues.